As an integral part of Sioux Lookout Meno Ya Win Health Centre, and funded by the Ministry of Health, our programs are designed to respond and meet the needs of those affected by mental health and addictions issues. We are a multidisciplinary group of mental health and addictions counsellors with years of supervised clinical experience. The Mental Health and Addictions Program includes the Assault Care and Treatment program, Outpatient Withdrawal Services, the Sioux Lookout Supportive Housing Project, as well as long-term and crisis counselling services. These services are offered on a voluntary basis. Our services are free and confidential. Recognizing that it takes courage and determination to seek help, you will be treated in a respectful manner by a skilled team of professional counsellors. These services are offered on a voluntary basis. Crisis Services MHAP's crisis service is available to all client's currently in Sioux Lookout. Long-Term Counselling Recognizing that it takes courage and determination to seek help, you will be treated in a respectful manner by a skilled team of professional counsellors. When a client threatens harm to self or others. When the client is involved in maltreatment or neglect of a child under 16. When a case file or counsellor is subpoenaed. Prior to disclosure the counsellor will have the client provide written or verbal consent. A client may withdraw consent at any time. 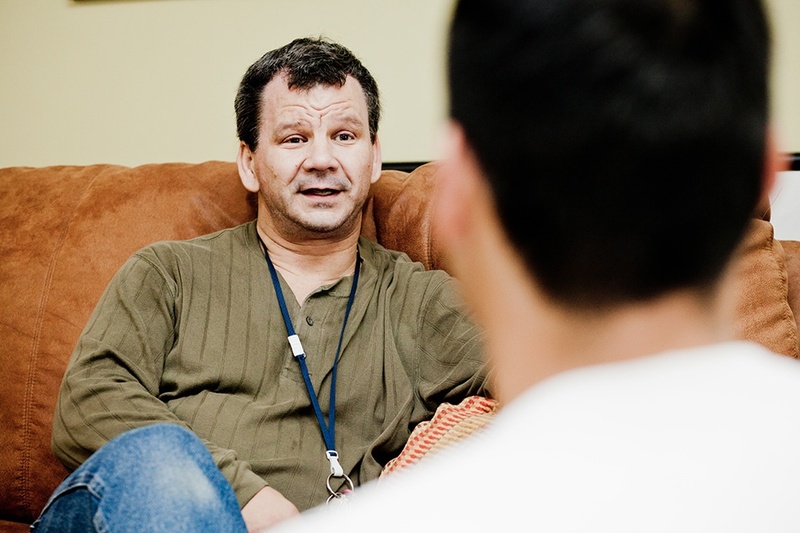 We encourage participation of partners and family members in the counselling process. Counselling is a working relationship based on mutual respect. We ask that clients be polite to staff and come to sessions prepared to work on their issues. We ask you to arrive clean and sober for counselling sessions. If you are unable to come to a scheduled appointment, please phone us to let us know, preferably 24 hours in advance. In order to ensure that our patients have received the best possible service, we encourage you provide feedback by completing our client experience survey. A paper copy can be obtained from any MHAP staff member. Please contact us to discuss your experiences confidentially with a counsellor. Confidential and anonymous help when you’re feeling overwhelmed or unable to cope.